This option is for adult teams. The cost is $20 per person. No more than five people per team. 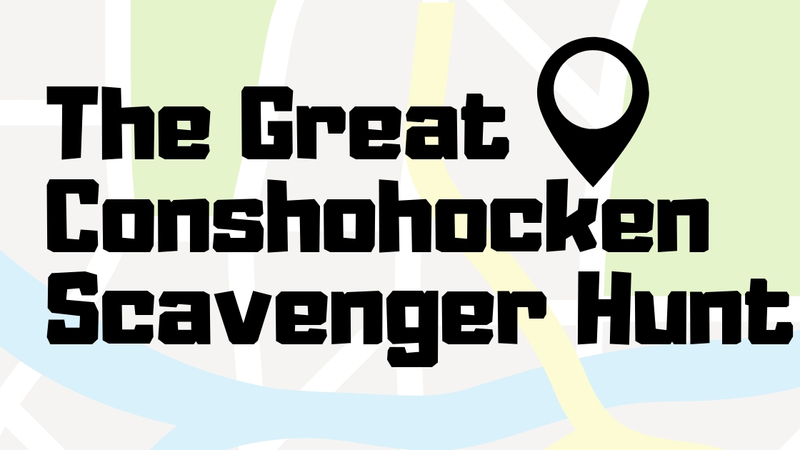 The 2019 edition of The Great Conshohocken Scavenger Hunt will take place on Saturday, April 13th starting at 3:00 p.m. throughout Conshohocken. 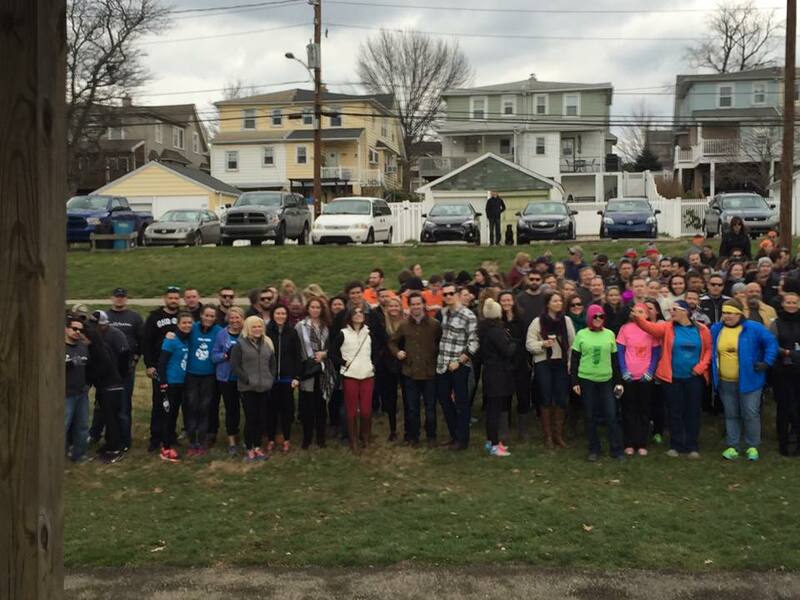 The hunt will take you to various points in Conshohocken on foot (no cars, no bikes, etc.) where you will explore history, solve clues and find specific locations or items (including Easter eggs with surprises for kids and adults). Each team will need one designated mobile phone to take photos and videos. Check-in is at a not-yet-determined location starting at 2:00 p.m. where you will be provided a hunt game card and checklist. Teams earn points for each item collected and challenges completed. Clues and challenges have different point values depending on the degree of difficulty. The team with most points, factored with the time it took to complete the hunt, wins. There will be fabulous prizes and an after party (including one for the kids). 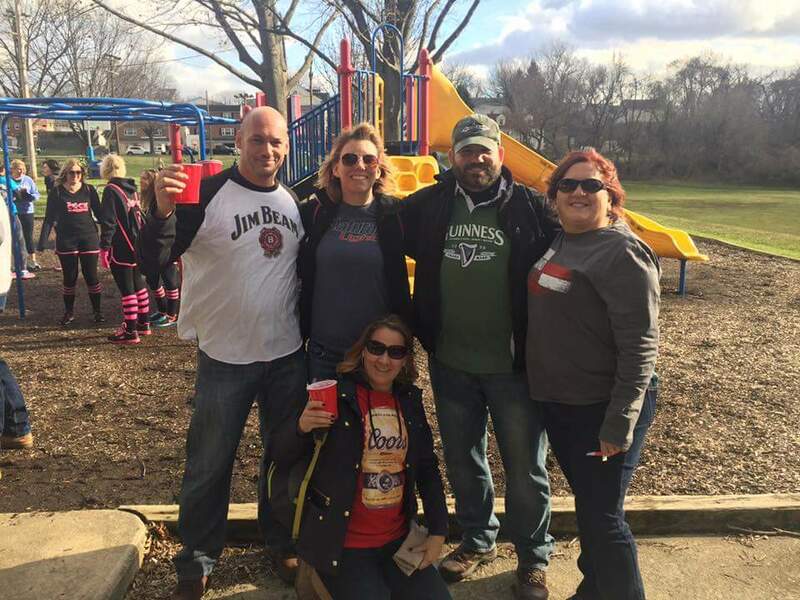 IMPORTANT - If your team buys tickets individually, please let everyone know the team name and enter the team name when asked during the ticket buying process.